Are you worried about how much college will cost your family? 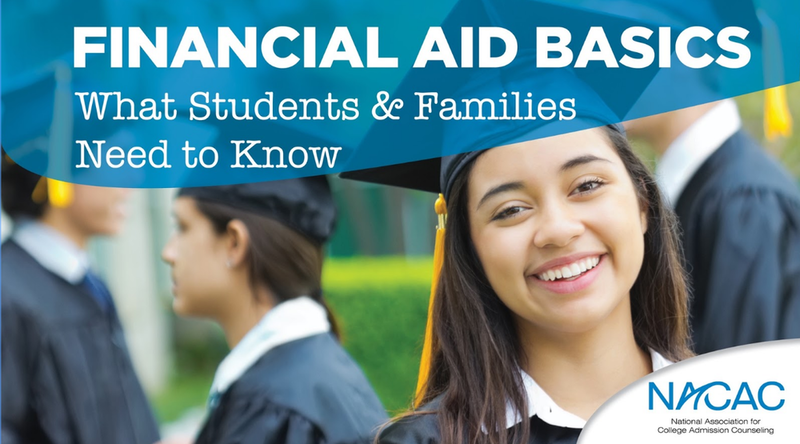 Are you unsure of how much financial aid your family will receive? MyinTuition is here to help.